The Ravines first caught our eye when we saw reference to the fact that songwriter Chris Corney has been a member of The Quireboys. However, don’t go expecting the same kind of bar room rock n roll that we get from that band. The Ravines are actually more focussed on creating pure, 100%, pop songs. 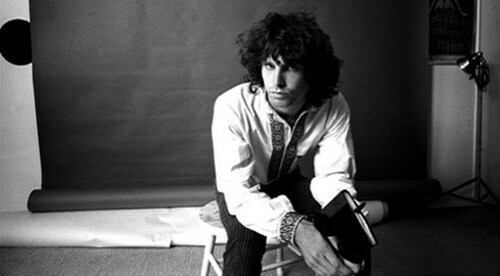 The emphasis is on short and sharp guitar pop songs. 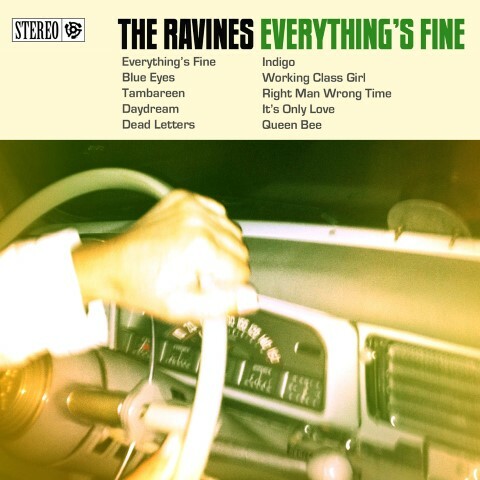 The band’s commitment to a great ‘pop’ song is immediately shown with the perfectly titled “Everything’s Fine”, which opens up the album. It’s just the start of a string of perfectly crafted ‘adult pop’ songs. Tracks like that and “Blue Eyes” are built on sunny melodies and packed with great harmonies and big choruses. A particular highlight is “Tambareen” which is the kind of power pop song that gets you singing and dancing along to it. The Ravines aren’t afraid to add a bit of ‘crunch’ to their sound on occasions, as shown by the more punky edge to “Daydream”. Although it still manages to build in to a chorus that The Vamps would be proud of! Then “Right Man Wrong Time” has a bit more of an ‘indie’ vibe which sees us recalling The Gigolo Aunts. “Indigo” offers a more laid back feel, which is reminiscent of Jellyfish or, perhaps more accurately, the splinter band from that group, Umajets. On the whole though, the focus is really on fantastic pop tunes. The pick of the bunch is probably “Dead Letters”, which is just a glorious song. Along with “Working Class Girl”, they’re the kind of tracks you dream of being played on the radio, whilst you cruise along the highway in a convertible, on a hot summer’s day. They’re certainly the sort of songs you wished were actually played on commercial radio. It’s great to hear a ‘proper’ pop band. Sure, all the ‘too cool for school’ critics wont get it, but they’re the same ones that don’t have the balls to admit that the likes of The Vamps have at least a couple of good sing a long tunes. Credit has to go to The Ravines for unashamedly writing an album chock full of catchy songs. Our only disappointment, is that we didn’t discover it earlier so it could have accompanied the rare sunny, summer days we actually had this year.